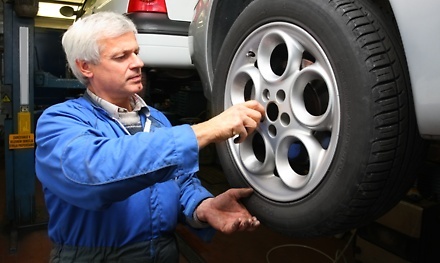 The front or rear brake package includes pads, rotors, and labor, as well as suspension and brake inspection. May be repurchased every 90 days. Limit 1 per person, may buy 1 additional as a gift. Appointment preferred, but walk ins welcome.